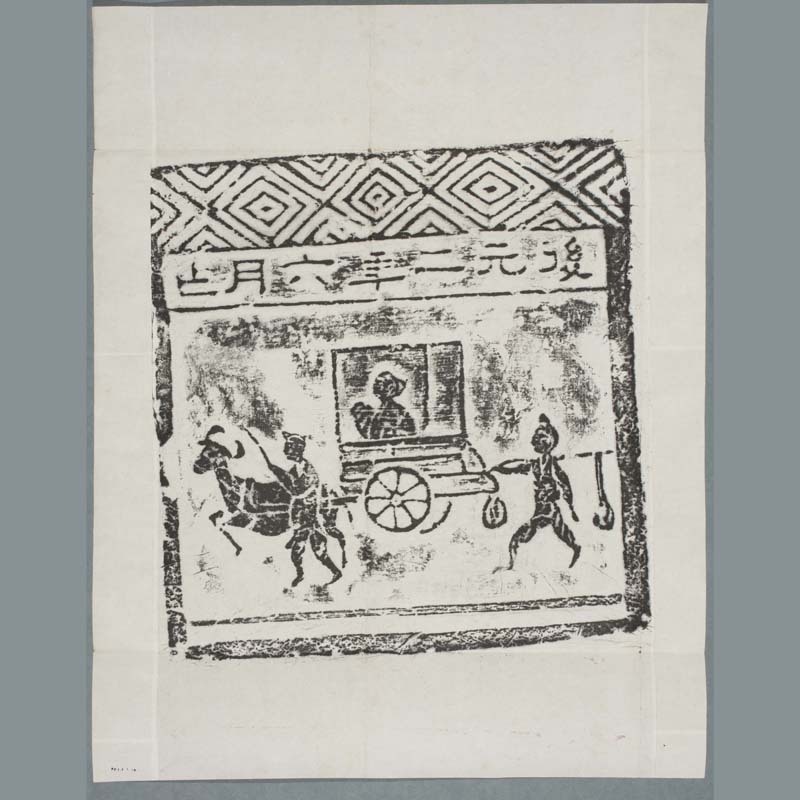 One rubbing of carriage drawn by a horse, containing a man. 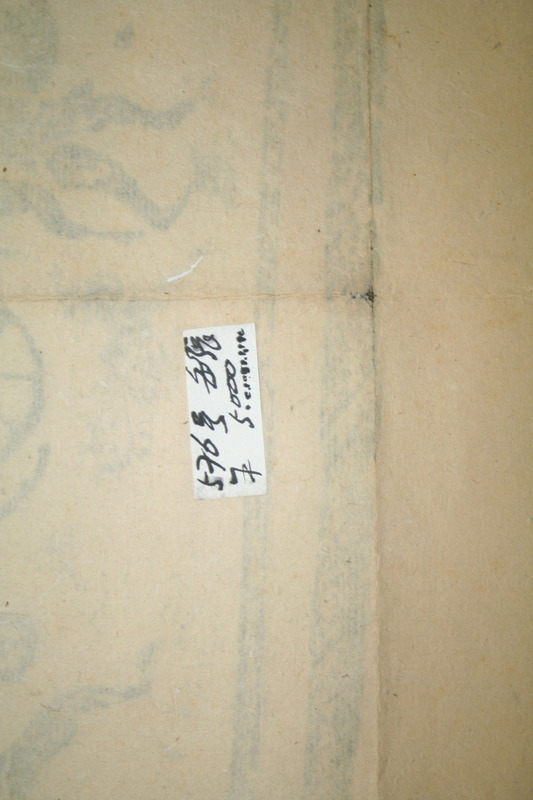 Man driving the horse, and another man walking behind, carrying bundles on a shoulder pole. 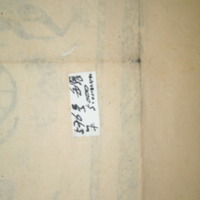 The characters at the top in Han Dynasty clerical script, read "後元二年六月” (June of the second year of Hou Yuan Era [87 BCE]). 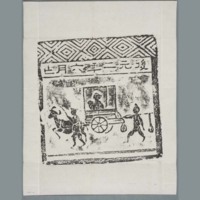 “Rubbing: carriage,” China, Art and Cultural Diplomacy, accessed April 22, 2019, http://rewialleyart.nz/items/show/1064.